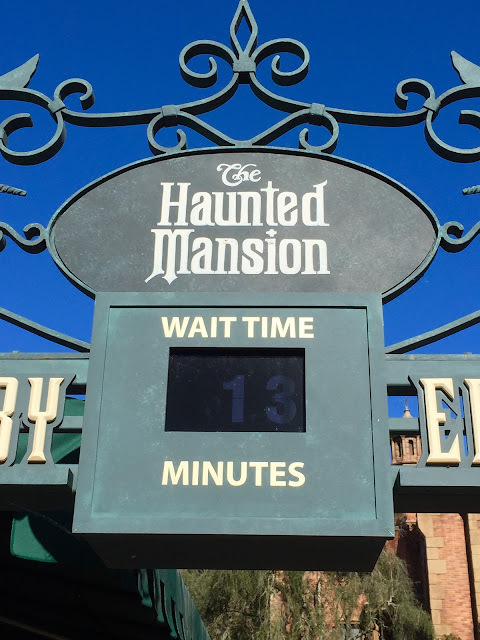 I've also seen this posted wait time at Haunted Mansion on "slow" days. They do this at Tower of Terror in Hollywood Studios as well. Thanks for the comments Linda! 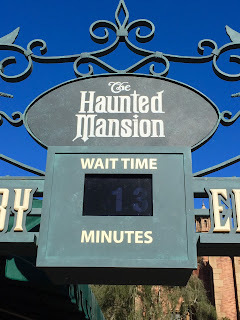 I have yet to see that time at Tower of Terror, but have seen pictures. I also love how Disney sticks to a theme! Thanks for visiting Digital Disney World!